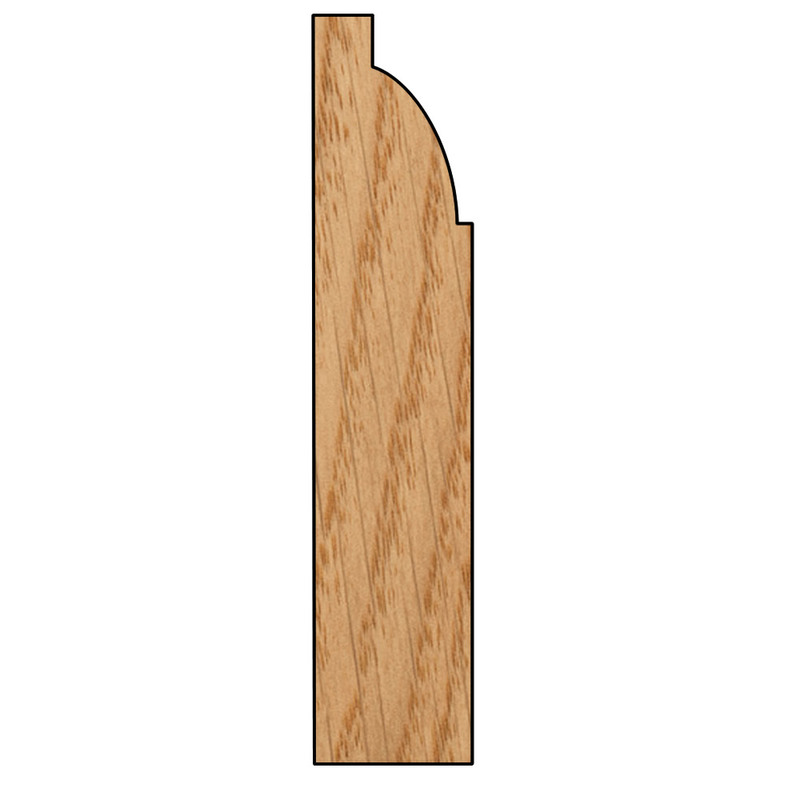 What finish is the Ovolo Skirting & Architrave available in? 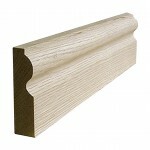 The Oak Ovolo skirting/architrave is in a select rustic grade. The oak used to make the skirting and architrave is American White Oak (these product match up with the solid oak flooring or engineered oak flooring perfectly). 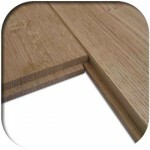 The Select rustic oak is supplied with various knots and character through out the boards. 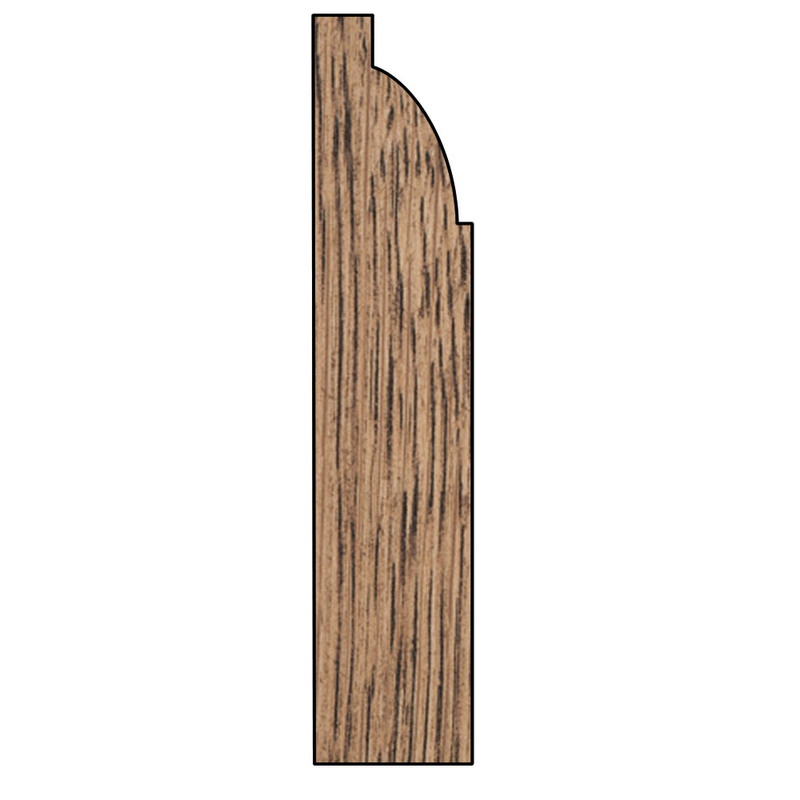 The will be no large open knots with in the select rustic grade. 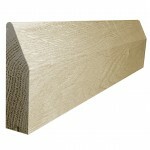 As you can see above, we supply the skirting and architrave in a range of different finishes. 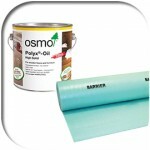 We do supply the boards unfinished if that is what you would prefer, but we also supply them in a clear oil, medium oak oil, antique oak oil or a ebony oak oil. 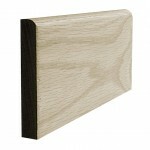 Pre finishing the boards in our warehouses in the UK saves you a lot of time and hassle. If you do require any more information, please contact our sales team on 0114 247 4917 who will be more than happy to help. SKU: SKIRT. 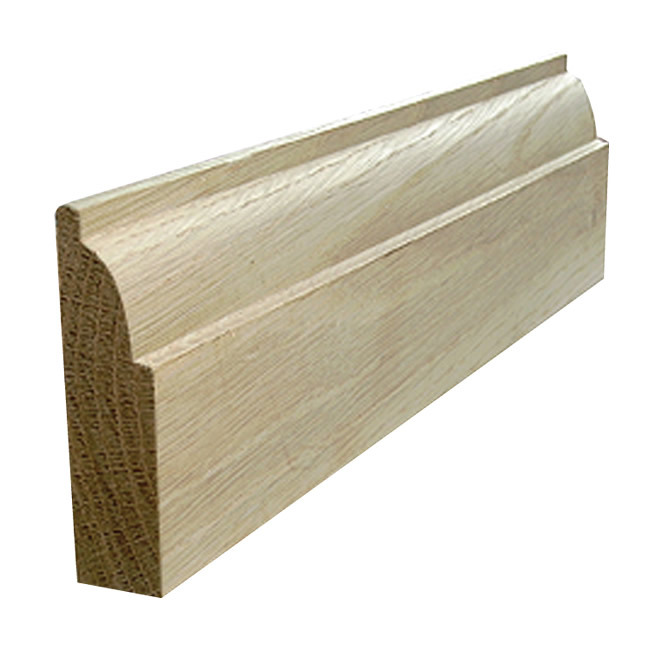 Category: Skirting and Architrave. 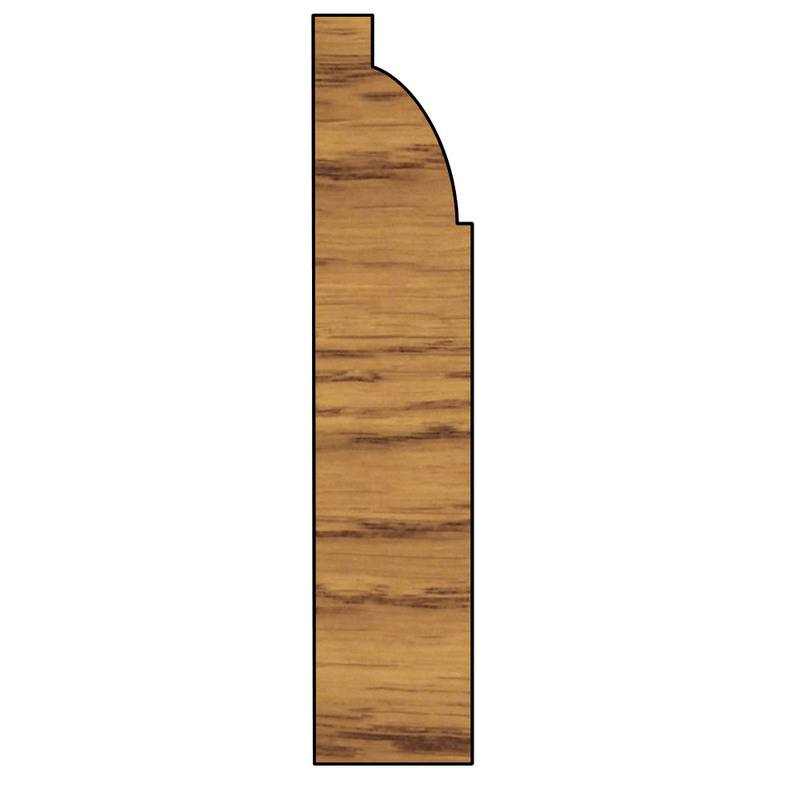 Be the first to review “Ovolo Skirting & Architrave” Click here to cancel reply. 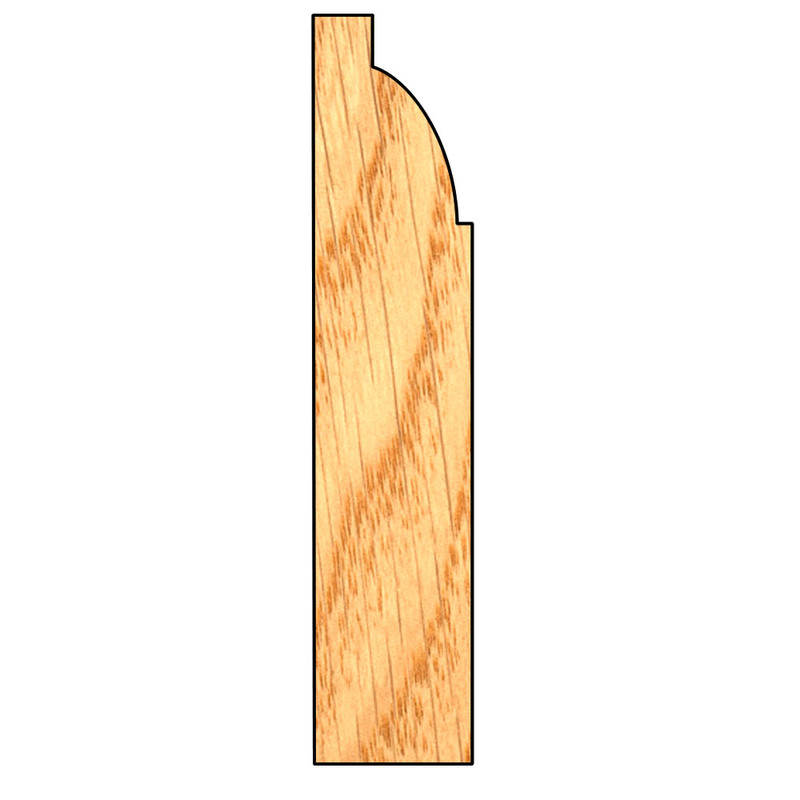 Quality Oak Floors © 2019. All Rights Reserved. 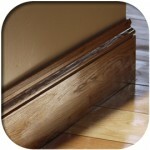 Brought to you by Heritage Doors and Floors LTD.